It is important to provide children with an opportunity to develop an understanding about personal privacy and certain toys like the Treasure Chest Toy provide a physical object that parents can use to help teach a lesson about the security for valuable items and personal organization. 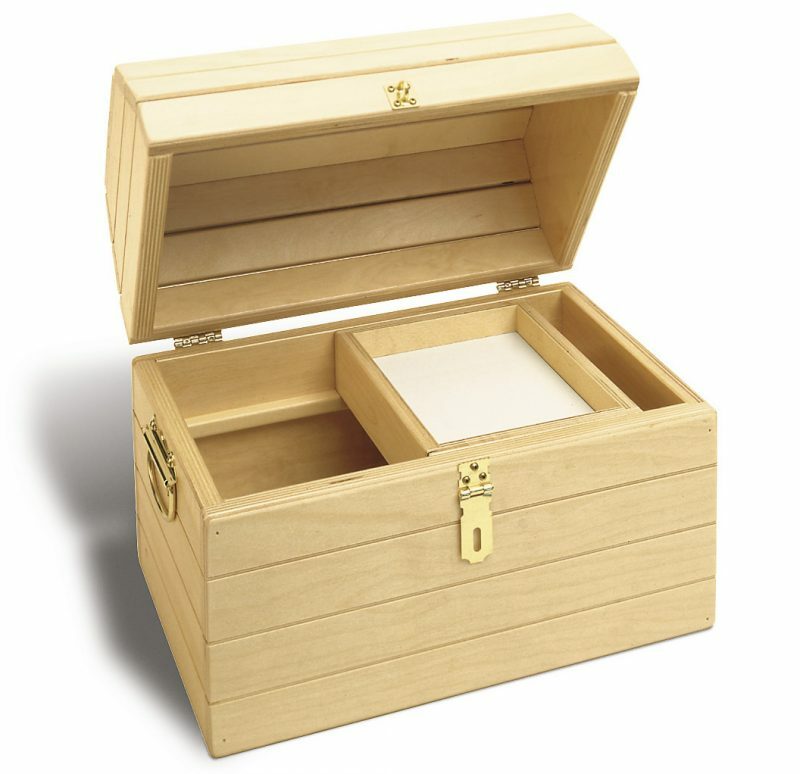 Toys like the children’s Treasure Chest can become a safe place for a child to store important items gifts, personal diary’s, coins, jewelry and other items with sentimental value. The treasure box is designed to become an intimate childhood keepsake which can be painted, drawn-on and decorated by the youngster. Over time the Treasure Box becomes a childhood time-capsule that holds on to a youngster’s most cherished and meaningful childhood memories. 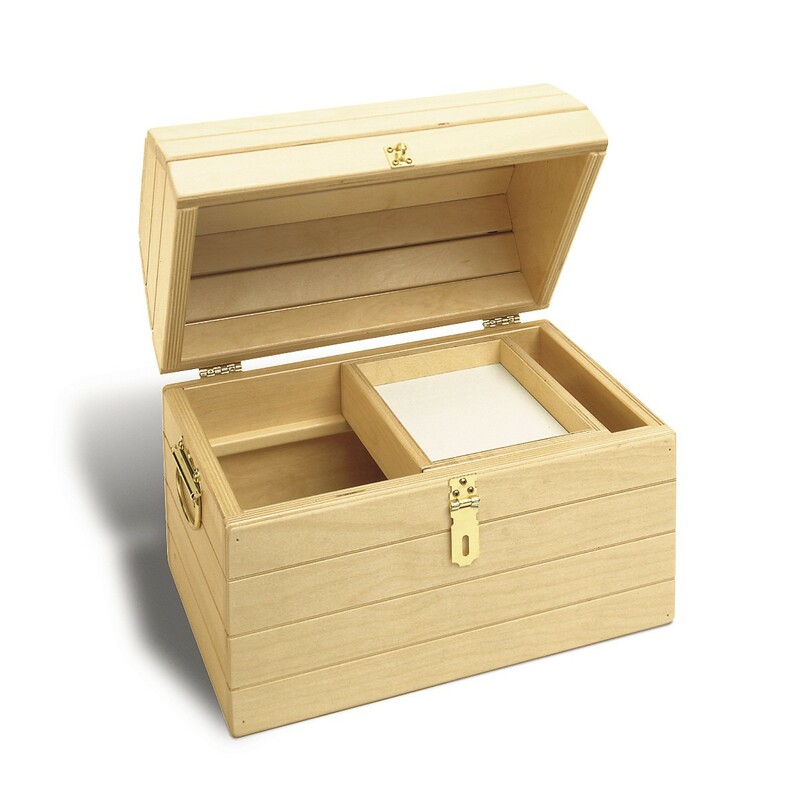 The TAG Toys Treasure Chest is on SALE today as part of a very special special one day Cyber Monday Sale, and comes complete with brass plated hasp and handles, sliding tray for smaller objects, and yes – even a secret compartment. Pack up a Treasure Chest full of educational toys today at www.TAGToys.com and take an additional 15% off your entire purchase when you enter the special code “Holiday15” into the shopping cart PROMO box. This entry was posted in Babies, Childhood Development, Children, Education, Infants, Kids, Pre School Kids, Toddlers, Toys, Uncategorized and tagged christmas gift, coupon, Cyber Monday, sale, specials, Treasure Chest.